GORGEOUS RENOVATED 2 BEDROOM 2.5 BATHS TOWNHOUSE IN SORRENT0 LAKES, BRAND NEW KITCHEN, APPLIANCES, GRANITE COUNTERS, NEW BATHROOM VANITIES, NEW WOOD FLOORING IN BEDROOMS. ASSOCIATION REQUIRES APPROVAL 3-4 weeks. 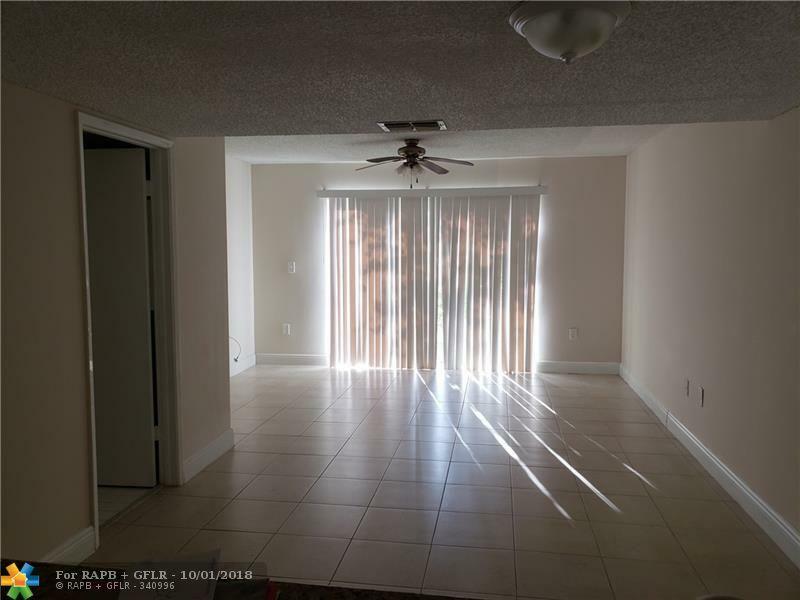 This listing is courtesy of Rent1 Sale1 Realty Sunrise.